I have had a life-long love for sugary, starchy foods. Fast forward ten or twenty years, and still, I was eating lots of starchy, sugary foods. Especially because everybody “knew” that high-carb, low fat eating was the way to keep slim, right? Well, I was an adult, with a slower metabolism, and gained a LOT of weight on those diets. When food manufacturers removed fat, it seems they added extra sugars to make up for it. How did that way of eating make me feel? Hyper, then tired, like I was on a blood sugar roller coaster. But what did I think as I ate my Honey Bunches of Oats with skim milk? Yum! 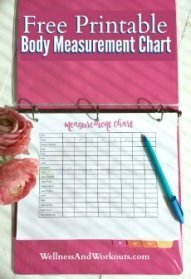 Fast forward through going on and off different versions of anti-candida diets, till a few years ago, when my family went on the GAPS Diet to help heal our guts. The GAPS Diet eliminates processed foods pretty much entirely. Well, not really. But the first week of the diet, I was walking through the bakery department of my local grocery store, and I looked at all the colorful baked goods. Then it hit me. That smell. The smell of sweets baking in the store oven wafted through the bakery area and hit me hard. It swirled around me and taunted and tempted me. Such a sweet, beautiful smell! I almost started to panic. How was I going to last another minute, let alone day, week or year on the GAPS Diet? My mind almost started to race, but then I thought of some of the wonderful, honey-sweetened GAPS treats that my children and I could make in our own kitchen. Already, we had found a few wonderful recipes for baked goods and sweets that were just as tasty as store-bought, but much healthier. Not only are home-made sweets, made from scratch with healthy, whole food ingredients better for you nutritionally, they are also free of the addictive chemicals found in so many store-bought, processed foods. So eating home made treats is a big help in curbing food cravings. A great help in breaking sugar addiction! What I did not know at the time was that my older daughters would go on to develop their own delicious recipes for homemade candies. Their new ebook with a lot of those recipes is finally available for sale. Those candy recipes are a HUGE blessing to me, especially this time of year, when we attend so many holiday functions with buffets full of tempting desserts. Was that all it took? Now, did avoiding treats made with processed foods get rid of ALL my cravings for sweets once and for all? No, but it helped a LOT, more than you might expect. It was an important first step to bringing my cravings under control. And made those trips through the bakery sections, not to mention parties with buffets full of forbidden foods, bearable again. 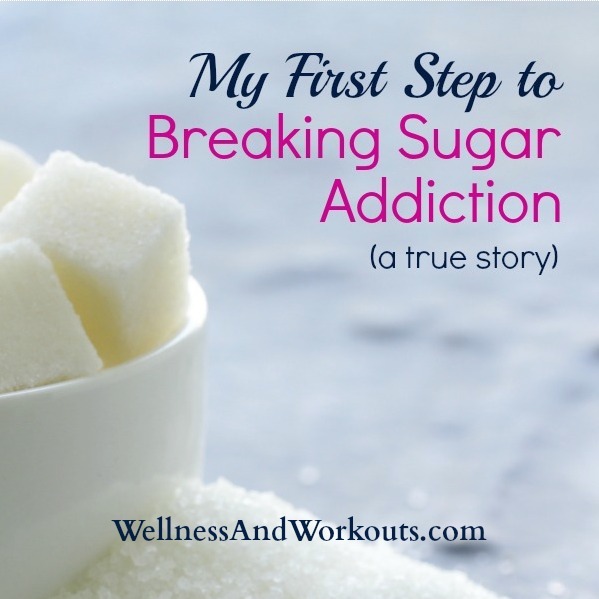 Want to know the rest of my Breaking Sugar Addiction story? 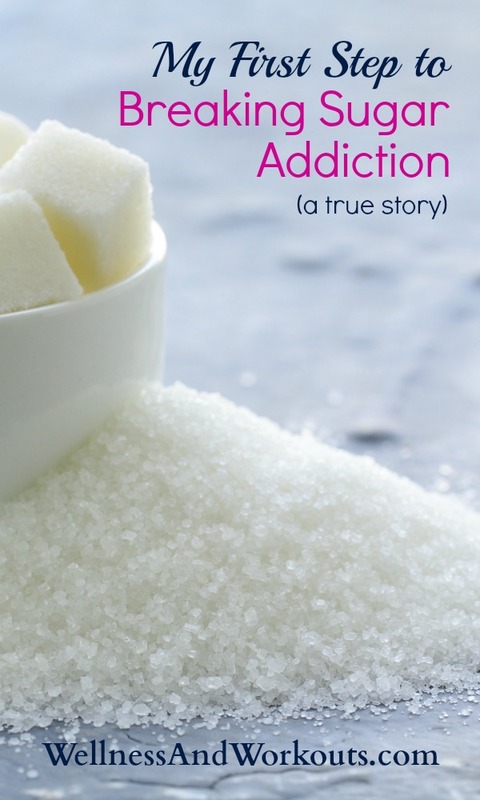 I'm planning to write more about breaking sugar addiction soon. Sign up for my email newsletter now (it's free!) to learn when I publish more of my story. Signup for news and special offers about controlling your cravings!